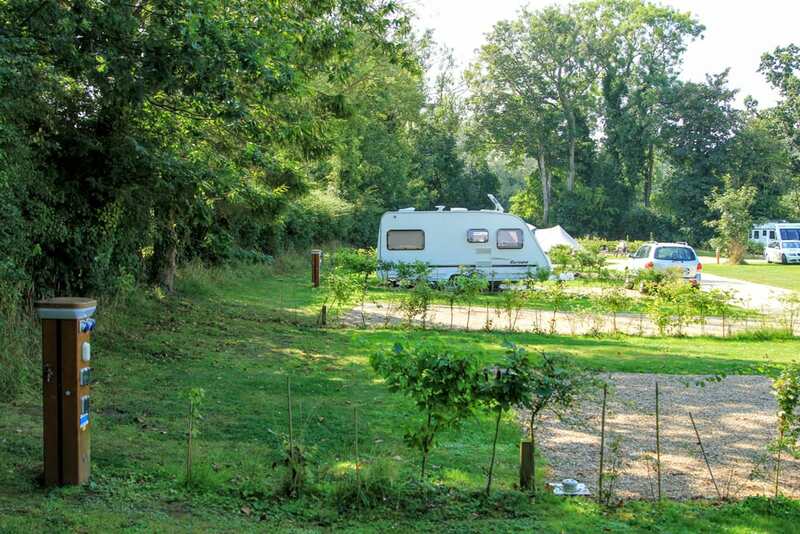 If you are looking for camping or caravanning on a quiet park with no children, take a look at Deer’s Mead, with it’s contemporary, sophisticated, yet rustic new shower block and fully serviced pitches.
" 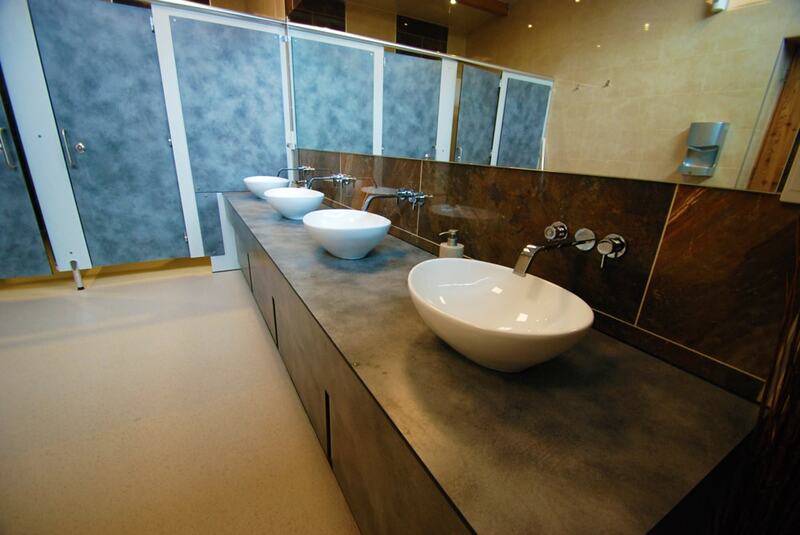 The wc’s and showers are great, very clean and up to hotel standards! " 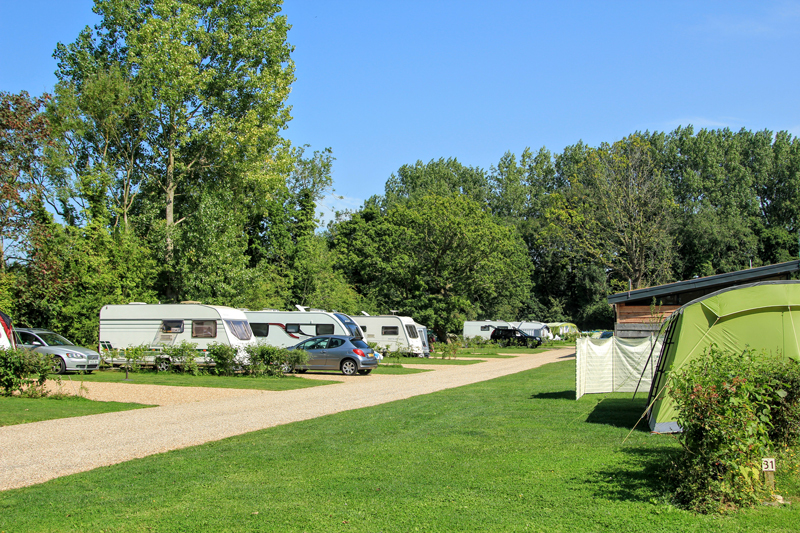 If you are looking for camping or caravanning on a quiet park with no children, take a look at Deer’s Mead, with its contemporary, sophisticated yet rustic new shower block and fully serviced pitches. All our pitches are fully serviced. Use your fingertips on the 360 tour below to look around the super pitch. Use your mouse on the 360 tour below to look around the super pitch. 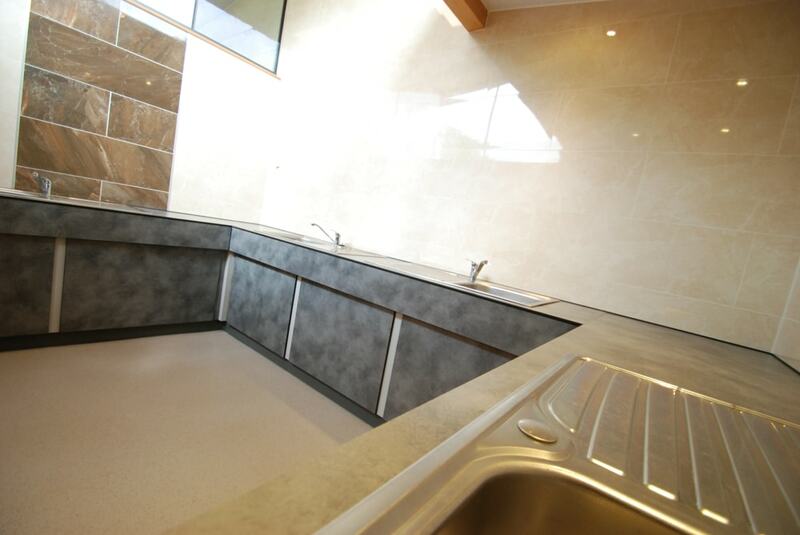 Our facilities block is a complete new build to the highest standards. Laundry room with washers, dryers, sinks and ironing facilities. A pitch includes caravan, tent or motor home, 2 people & 1 car.